Yahoo's latest financial results have shown a continued fall in profits and brought the revelation that a search partnership with Microsoft is not yet paying off. Yahoo is desperately trying to reinvent itself as it falls away from relevance, and profits of $223 million (£137m) in the first quarter were actually $310 million down year on year. Chief Executive Carole Bartz helped bring about a deal with Microsoft and Bing to raise advertising revenues for the company, but more work is needed on the back end technology and any roll-out is on hold. The drop in profits was, however, less than expected and Bartz believes that the company's decline is being arrested. 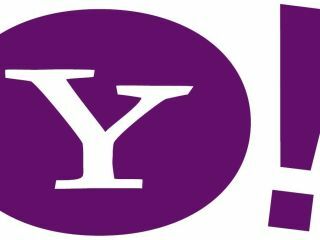 "Our turnaround is proceeding on schedule, and we are very confident Yahoo is heading in the right direction," she told reporters. Although its UK market share is still paltry, Bing has performed admirably in the US – where Google has never been as dominant as in the British market. A partnership between Bing and Yahoo provides a significant competitor to Google in the States, providing they can get the technology right within the collaboration.